Yesterday the liberal Santa Fe Reporter‘s editor Julie Ann Grimm (a former reporter for the Santa Fe New Mexican) wrote an article about the recent arrest of Ray Rivera, head of the Santa Fe New Mexican‘s newsroom. She was quick to point out all of Rivera’s faults (see article below), and quick to say that the Santa Fe New Mexican has had a “tough on DWI” stand in the past, but at the end of the day…is she a bit hypocritical? The editor of Santa Fe’s daily newspaper is facing charges of aggravated DWI following his arrest early this morning. Ray Rivera, who took over the post at the head of the Santa Fe New Mexican newsroom in August of 2013, is pictured on the Santa Fe County jail website, but much of his personal information including date of birth and address is missing or incorrect. Santa Fe Police Officer Justin Apodaca writes in a criminal complaint that he encountered Rivera near El Farol on Canyon Road at about 1:20 am, when Rivera was sitting in the driver’s seat of a black Mercedes SUV that had hit the curb, causing damage to a tire. “Mr. Rivera was calling his wife on the cell phone and … he stated ‘I’m too drunk to drive,” the complaint reads. Apodaca reports that Rivera had bloodshot eyes, smelled of alcohol and spoke with slurred speech. The New Mexican has been a stalwart advocate for DWI prevention, including that in the past it’s run special sections with photographs of drunken drivers and publishes regular arrest reports from those facing charges. The paper’s publisher Tom Cross did not immediately return a request for comment. Rivera was also unavailable. Criminal defense attorney John Day tells SFR he’s representing the editor, who was arraigned today and due to be released from jail this afternoon. Rivera is also charged with careless driving and lacking proof of insurance, registration and a driver’s license. I ran a quick search on the Santa Fe Reporter website and came up with one lone mention of Pat Davis, executive director of ProgressNow New Mexico‘s DWI. One mention (that was only a line long) on the Santa Fe Reporter‘s site and it was not even an article. Davis DWI incident seemed much more noteworthy, as not only was he a personal strong supporter of tough DWI laws when he ran for sheriff, but he also was the head of Albuquerque Crime Stoppers until after the embarrassing arrest when he was sent to the county jail on an aggravated DWI charge. Additionally, unlike Rivera who was allegedly calling his wife when the arresting officer approached him, Davis worked double-time to get out of the DWI charge at the scene claiming he was in the military, had to get back to base, and that the alcohol scent around him was actually “mouthwash”. He also reportedly tried to scare off the officer asking, “do you know who I am?” Funny that the liberal papers didn’t mention the impersonation and downright disrespect to members of our nation’s armed forces! So while we’ll probably be hearing about Mr. Rivera’s arrest for some time, why are the mistakes of other “favored sons” of the Left ignored? 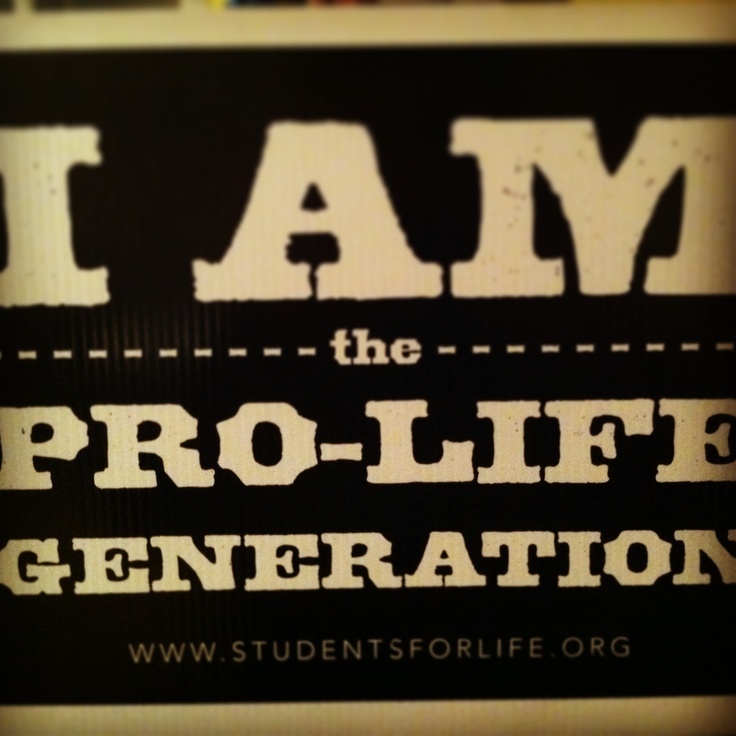 Next Post: Pro-Life bills go to Senate Committee Sunday! I came up with three. Do you not know how to use “the google”? Are they articles ON the DWI?! Or a vague mention? Ah…the latter…whadaya know? !